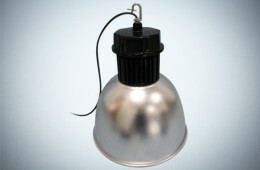 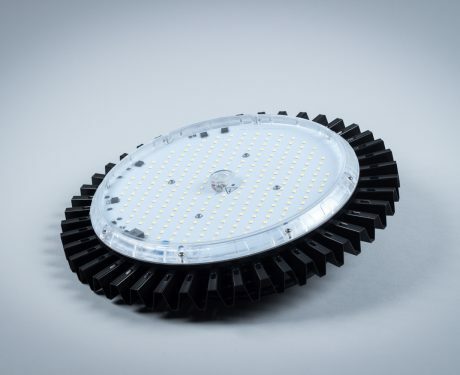 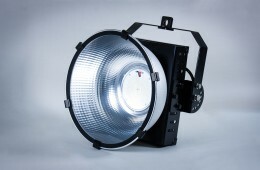 The Greenie HighBay LED Slim Industrial Lamp is a light source with a specially designed ultra-light construction. 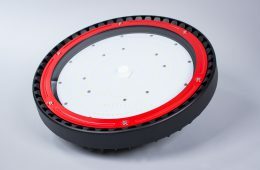 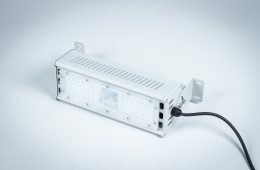 The use of special aluminium alloy AL6063 doped with magnesium and silicon made the radiator both lightweight and durable, and it also perfectly dissipates heat. 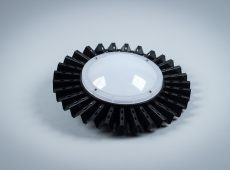 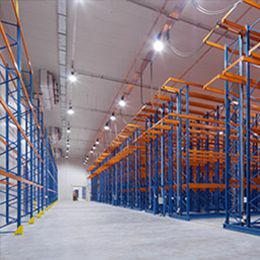 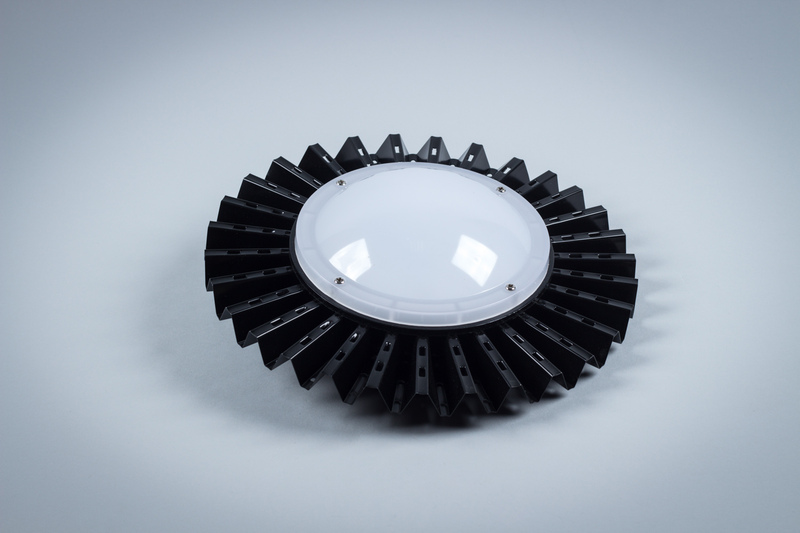 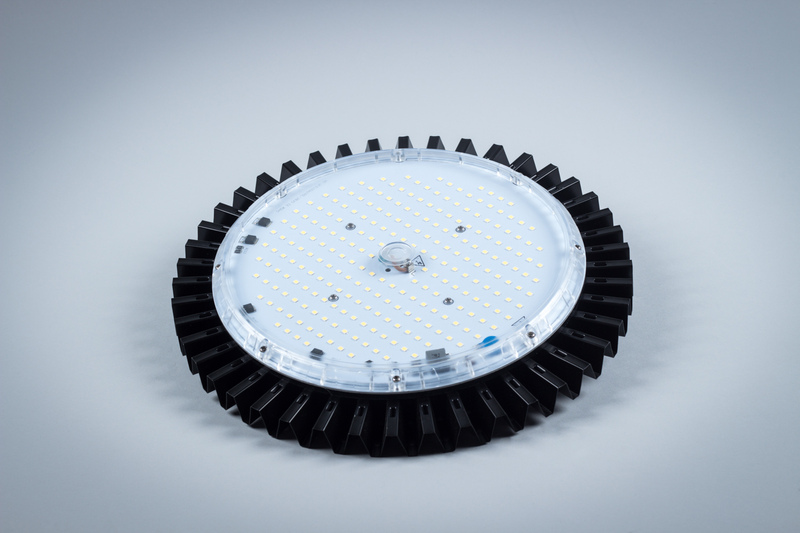 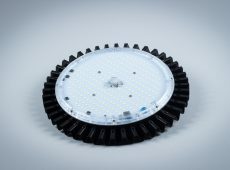 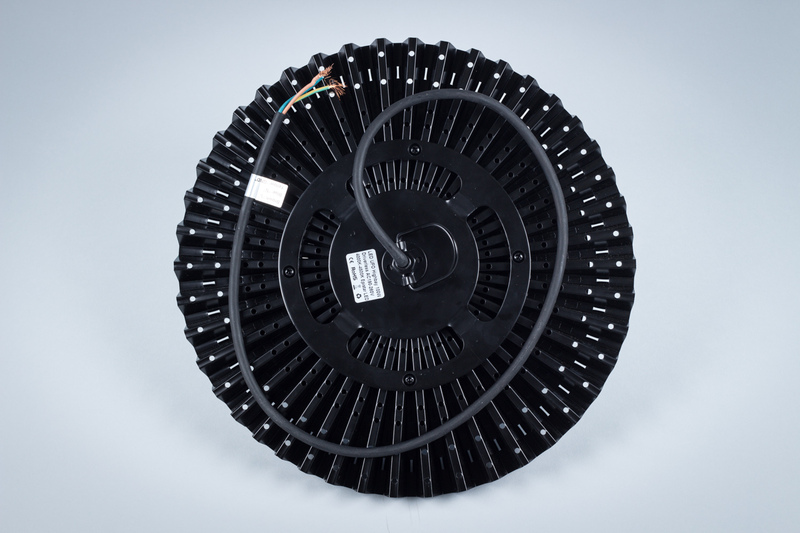 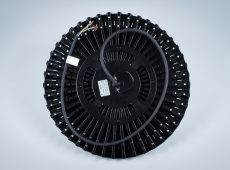 The HighBay Slim LED industrial lamp contains 2835SMD Epistar diodes and an integrated power supply system that provides one of the best reactive power factors among the LED luminaires available on the market. 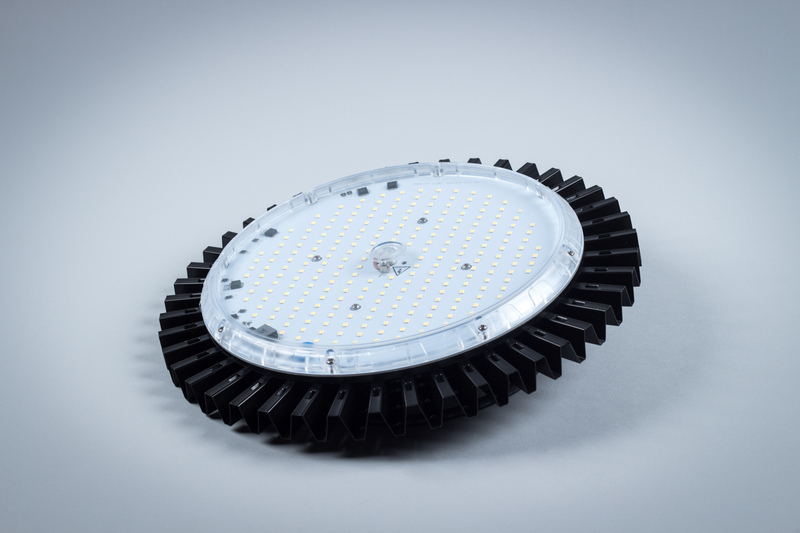 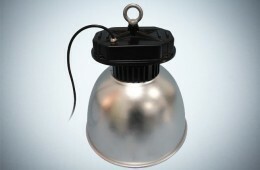 The HighBay Slim light is exceptionally slim and compact, so it can also be used in low rooms.